This entry was posted in Uncategorized and tagged Ask a Leader, Betty T. Yee, Betty Yee, Chinese American, Chinese American community, Chinese Americans, Chinese California, Chinese culture, Chinese Exclusion Act, Chinese immigrants, Chinese immigrants Irvine, Chinese immigration California, Chinese Irvine, City of Irvine, Claudia Shambaugh, Commissioner Melissa Fox, 美国未来的中国领导人, 美國未來的中國領導人, FCLA, FCLA Irvine, Fiona Ma, Future Chinese Leaders of America, Global Village Festival, I. M. Pei, Ieoh Ming Pei, Immigrants, Immigrants Irvine, Irvine, Irvine California, Irvine Chinese, Irvine Chinese School, Irvine Community Services Commission, Irvine Community Services Commissioner Melissa Fox, Irvine culture, Irvine diversity, Irvine high schools, Irvine Master Plan, Irvine multicultural, Irvine population, John Chiang, Judy Chu, KUCI, KUCI radio, KUCIU Ask a Leader, Leo Krapp, Marvin Li, Melissa Fox, Melissa Fox blog, Melissa Fox Irvine, melissafoxblog, melissafoxblog.com, melissajoifox, Michelle Liu, Michelle Tang, Oliver Ma, South Coast Chinese Cultural Association, Taiwan immigration, Taiwan immigration Irvine, Taiwan Irvine, Ted Xiang, UC Berkeley, University High School, University High School Irvine, 中国美国, 中國美國. Bookmark the permalink. 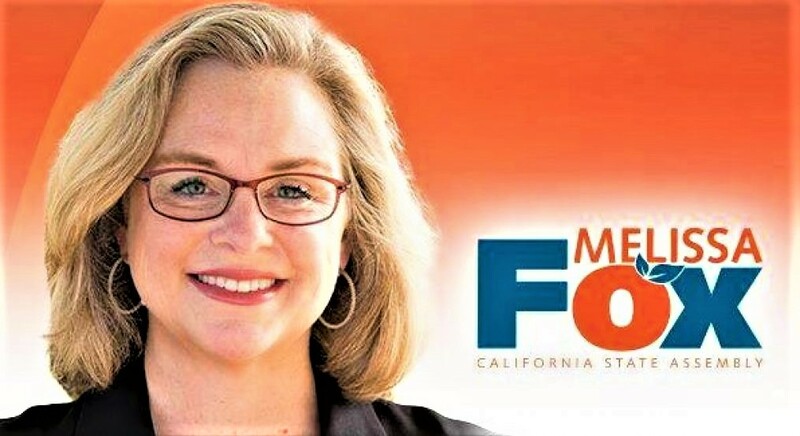 ← It’s Official: Melissa Fox Qualifies to Run for Irvine City Council!